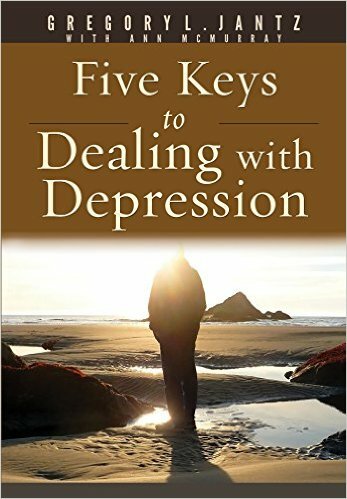 In the book, the author describes and offers help with depression in our life. Depression has a way of ruling our life and taking the joy of living away. Depression is very dangerous and needs to be addressed for a better life. The author describes depression in a chapter titled What’s Wrong with Me? He then continues to offer five keys to controlling and getting rid of depression. Emotional balance, Intellectual integrity, Relational support, Physical healing and Spiritual support. He uses scripture verses that can help handling the depression and describes how our physical health will suffer from depression. There are examples from people that he has helped and methods that were used by them and can help you. If you read this book for your own help or to help someone else, you will find it very helpful and very interesting.